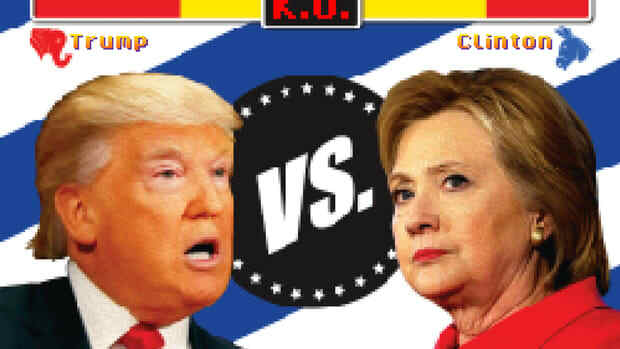 Pacific Standard’s guide to how watching presidential debates affect viewers. 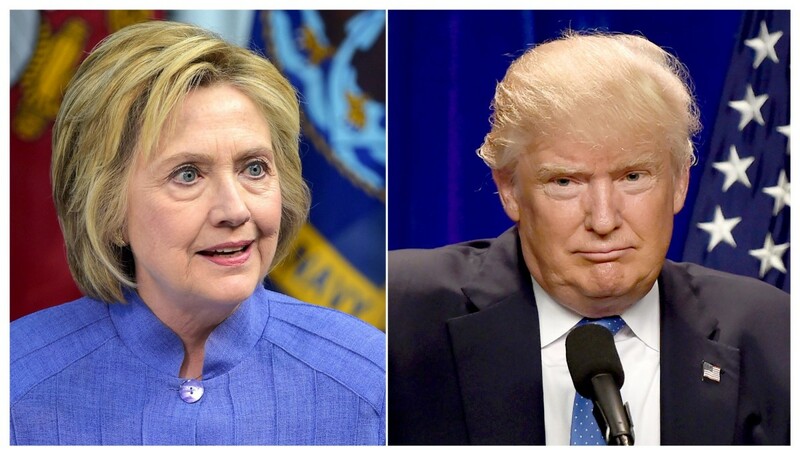 More than 100 million Americans could tune into the first debate between presidential candidates Hillary Clinton and Donald Trump, according to experts interviewed by the Hill. That’s an audience size approaching the Super Bowl, and certainly bigger than any other political event we’ve ever seen. But what do we actually get out of watching the two candidates duke it out on stage? 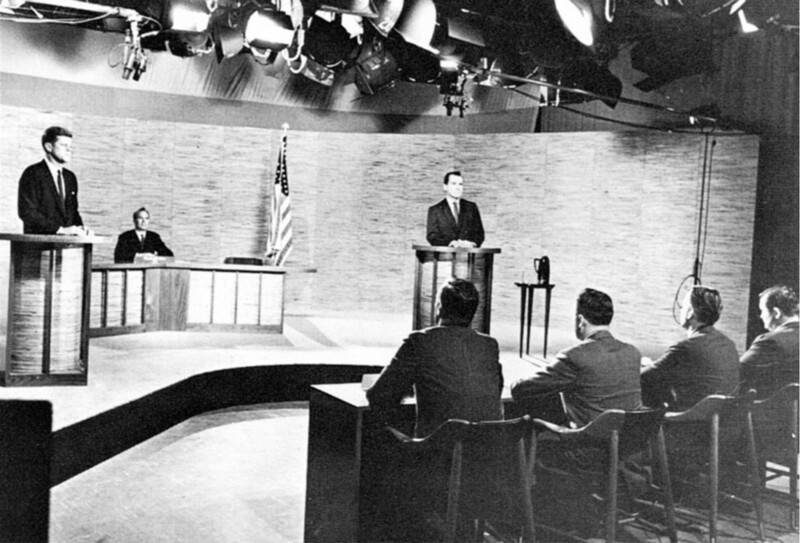 Communications researchers have studied the consequences of televised presidential debates since the very first one in 1960, between John F. Kennedy and Richard Nixon. It can be difficult to determine the effect of debates independent of all of the other information grabbing voters’ attention. 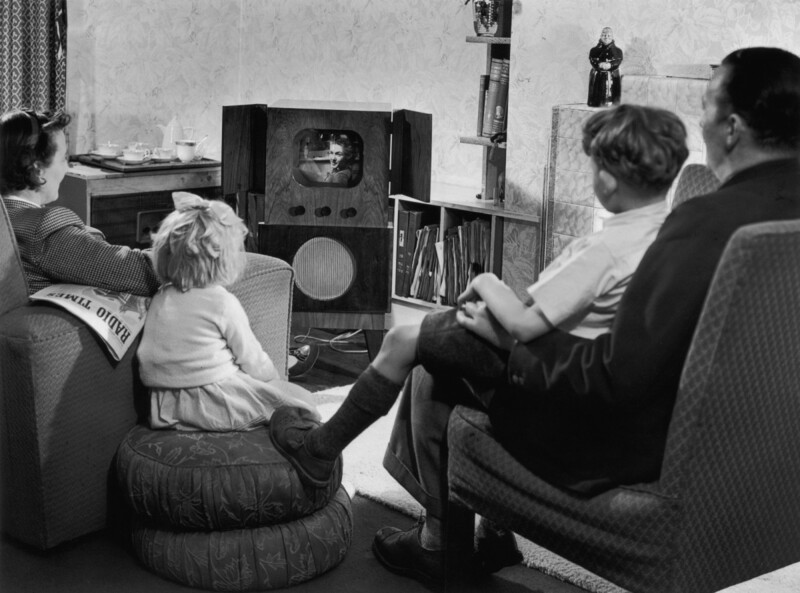 Still, researchers have figured out some reliable outcomes to expect from viewers, suggesting debates do, in fact, inform voters and affect votes. While debates aren’t game-changers, for the minority of voters who remain unsure by the time of the general debates, they can be an important factor in their decision-making. 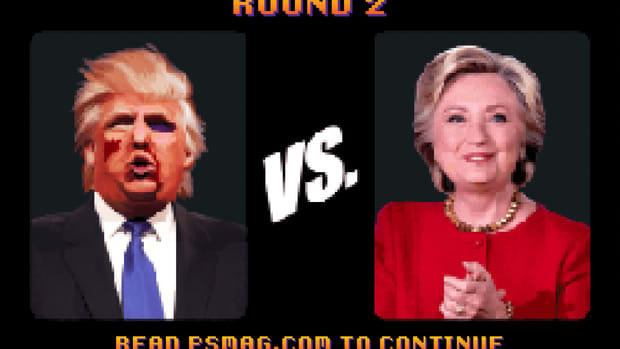 In 2003, a team of communications researchers at the University of Missouri pooled the results from 87 studies, involving thousands of Americans, about the effects of presidential debates. Using that meta-analysis, as well as a few newer studies, we’ve come up with a few takeaways for how debates affect voters. 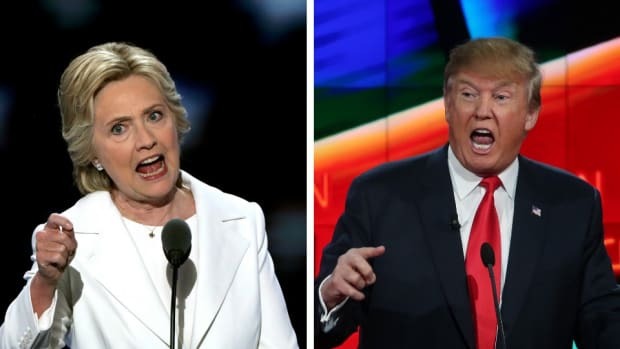 Ten studies involving more than 5,000 people show Americans use presidential debates to judge their candidates’ honesty, morality, and other aspects of their personality or character. Character can matter even more than policy. 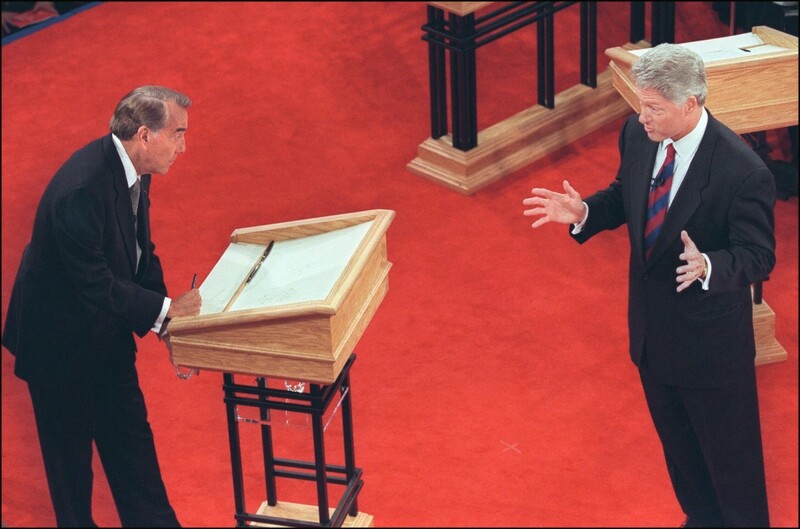 One study of a 1996 face-off between Bill Clinton and Bob Dole found that viewers both learned about issues from the debate and changed their minds about who seemed more presidential — but only the latter changed how warmly they felt toward the candidates. 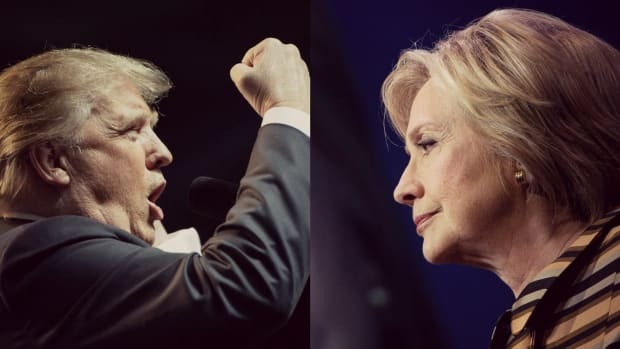 Personality will be especially interesting to watch tonight; some of the biggest stories this election cycle have centered on character traits, such as Clinton’s trustworthiness and Trump’s compassion. This is the big question. Can debates affect who people vote for? 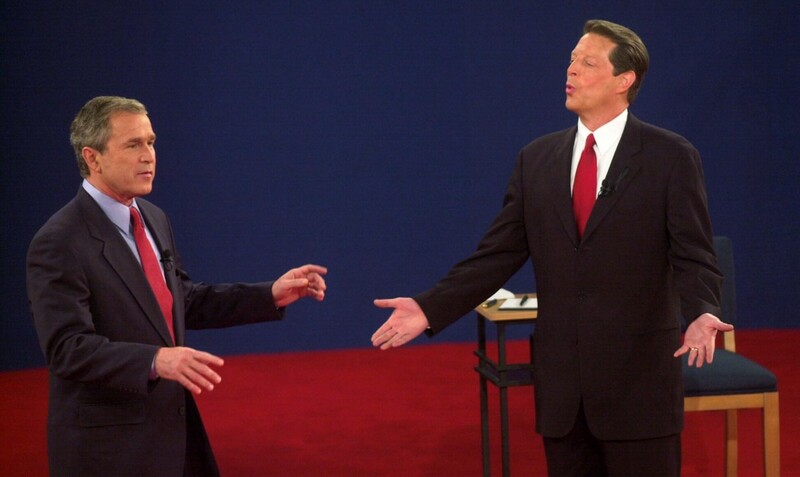 The 2003 meta-analysis concluded they can, but the research generally shows debates are more effective at changing votes earlier in the election cycle, when people are less familiar with the candidates. 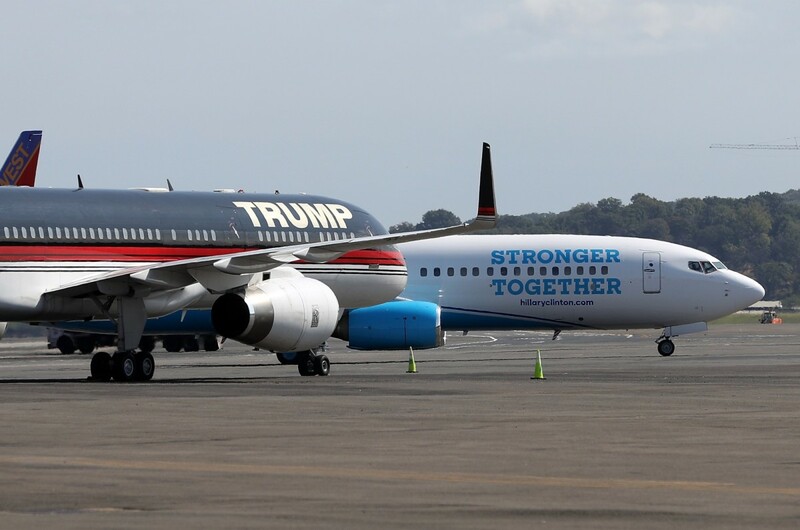 By now, voters have seen Trump and Clinton appear in the news and even in person countless times. Whether they’re still open to being swayed by the other side remains to be seen. What are the most important national problems that the president should fix? One might hope that voters would decide the answer for themselves, but some research shows that debates on television set what people think are the key issues. Candidates will often cite their experience during debates, but perhaps they would be better off leaving their resumes at home. A few studies suggest debates don’t affect viewers’ judgments of candidates’ leadership qualities or level of experience. By now, you probably know about Clinton’s time in various public offices and Trump’s history in business and TV — and you’re not going to change your mind. 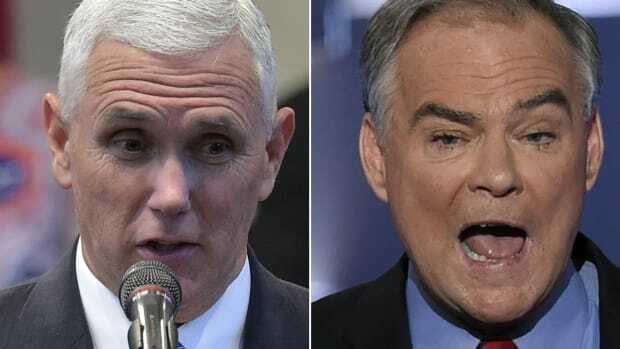 Do Vice Presidential Debates Matter?